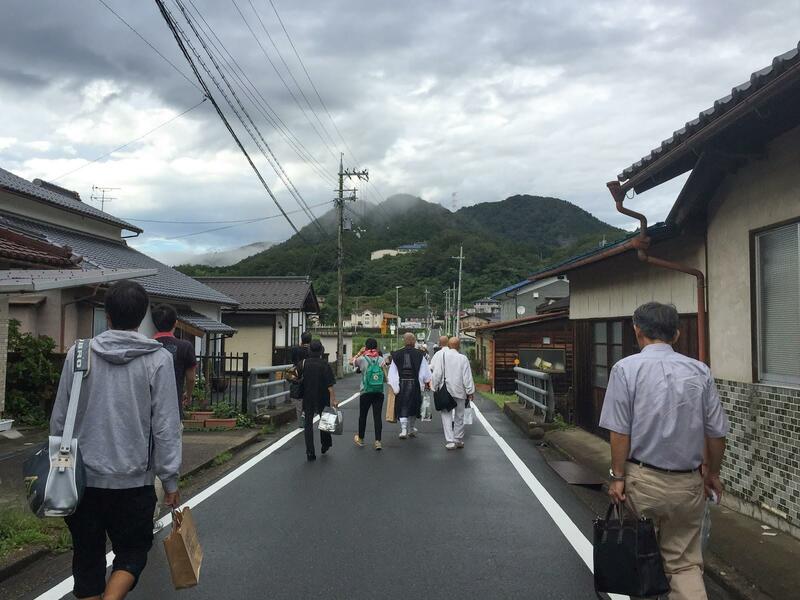 Having spent three amazing days in Kyoto, we left the city and embarked on a spiritual journey to Kinosaki Onsen. 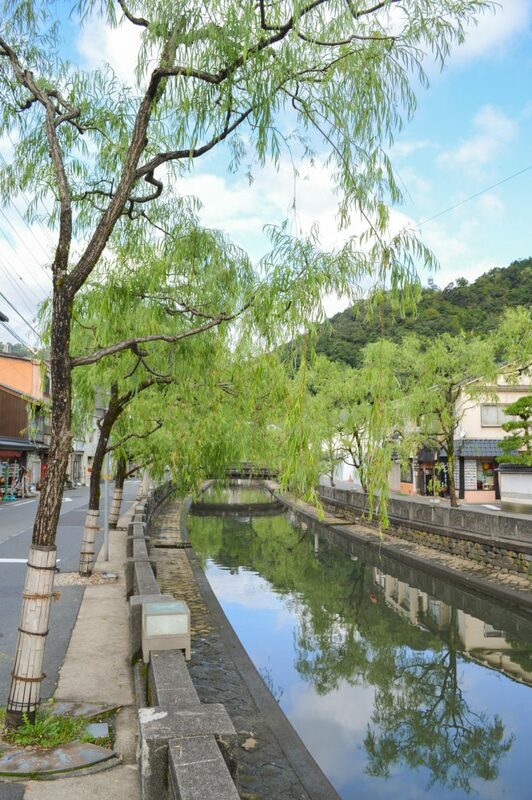 Kinosaki is a town located in Hyogo Prefecture and is popularly known as a hot springs (onsen) resort area. That said, it’s a getaway destination built entirely around the needs of its visitors. 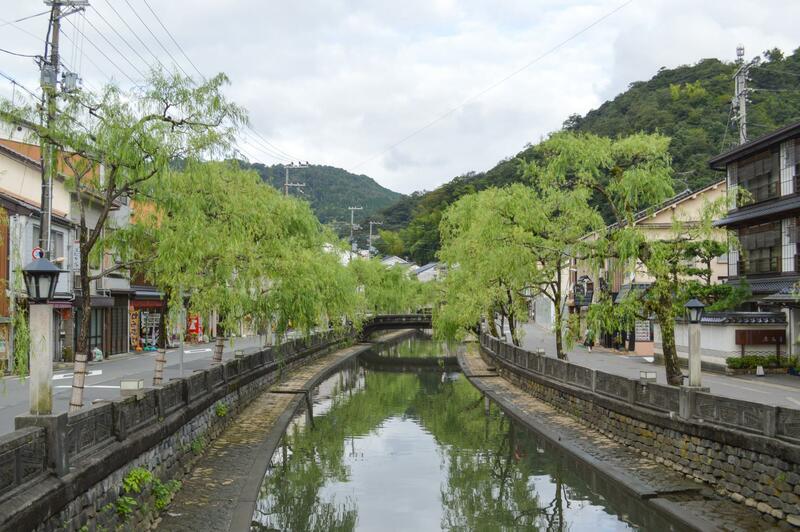 The streets are lined in willow trees making it a perfect setting for taking a stroll in a yukata (summer kimono). 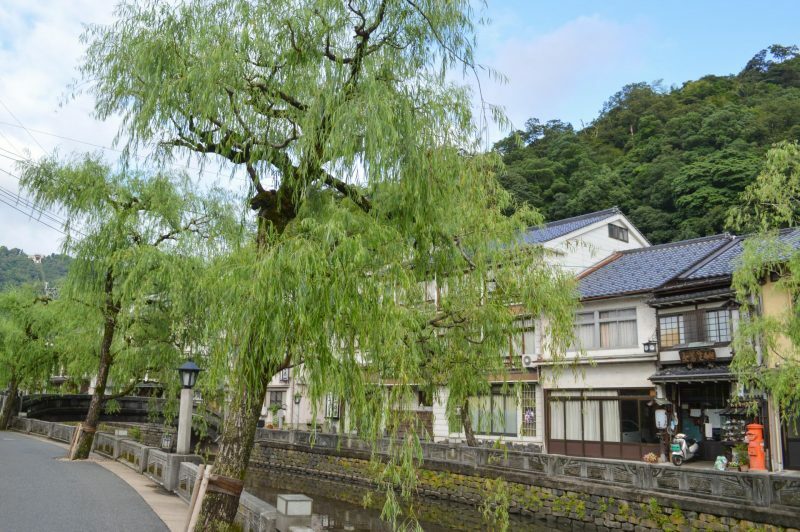 And apart from onsen ryokans (traditioanl Japanese inns), public bath houses along with omiyage (souvenir) shops fill the entire town. 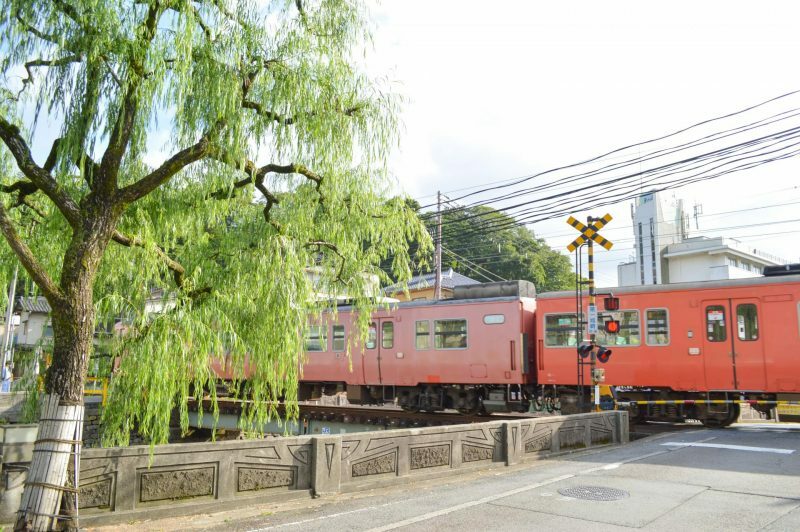 To reach Kinosaki from Kyoto, we took the JR. 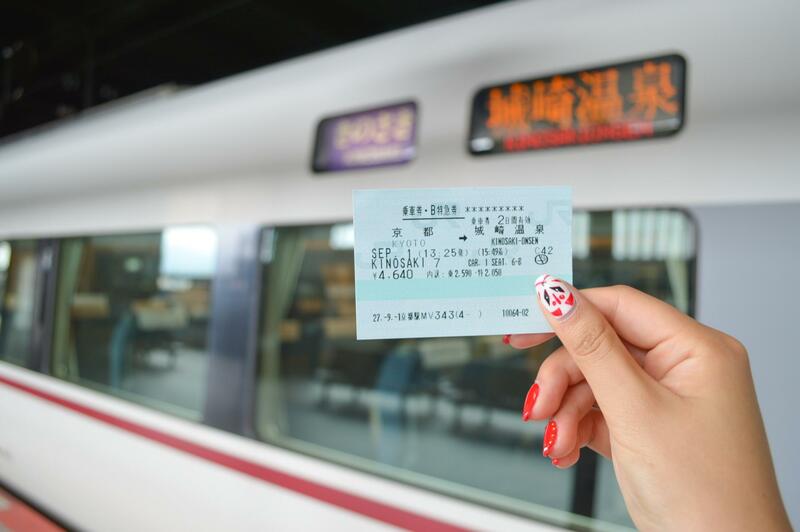 The ride was supposed to take approximately 2.5 hours and cost us ¥4,640 (~$50 CAD) per person for one way only, not round trip, because we were headed to Kobe after. As I’ve already mentioned in my previous posts, weather forecast predicted rain for pretty much the whole time we were in Japan. This was unfortunate, but other than the heavy rain at Fushimi Inari Shrine in Kyoto, the rest of the times were just small drizzles so we were thankful. 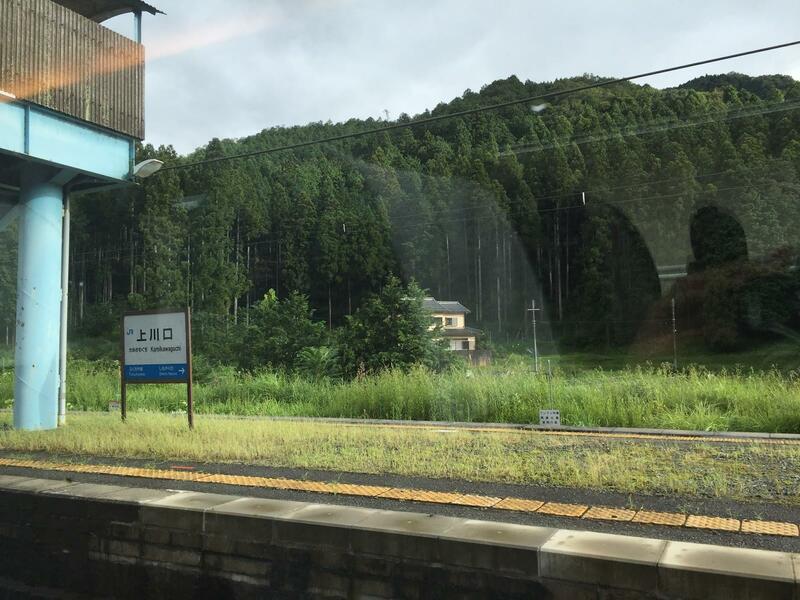 The bad news was that on this day we headed for Kinosaki, we were literally 30 minutes away from Kinosaki, about 1 to 2 more stops before the end destination, and the rain suddenly got so heavy that the railway tracks were completely covered in rain water that they disappeared. The train was forced to come to a stop and we were stranded. We waited for about an hour or so and JR finally arranged for a charter bus to pick us up and drive us to Kinosaki. We actually went backwards a couple of stops actually and were picked up at either Kamikawaguchi or Fukuchiyama. By this time the skies had already cleared and the sun showed its face, but we still had to take the bus instead. From there, the ride took another 2-3 hours. Beautiful scenery to lighten up our moods. 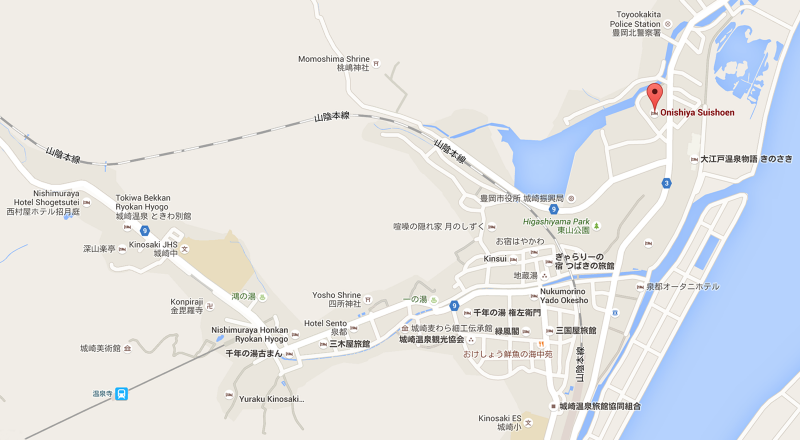 At last, we reached the Kinosaki Onsen Station. It was 8pm or so and we were starved! 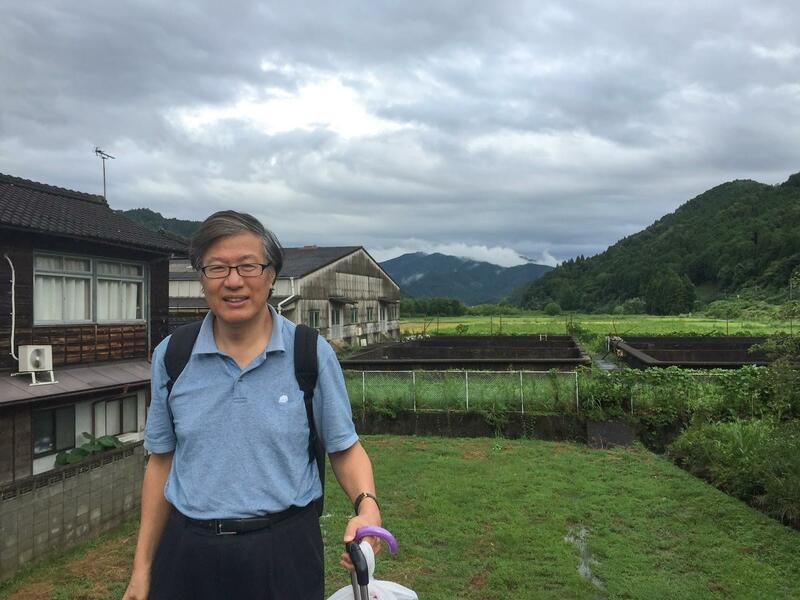 I called our ryokan and quickly arranged for a shuttle bus to come pick us up. 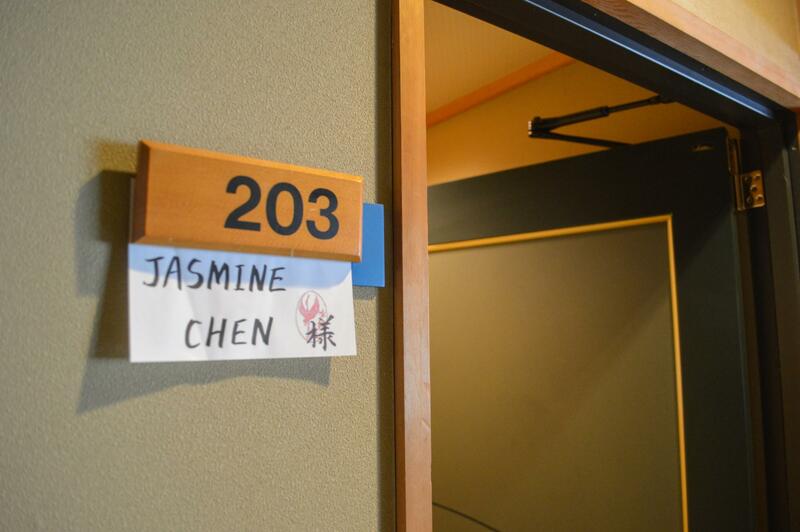 They even had my name on the welcoming bulletin! 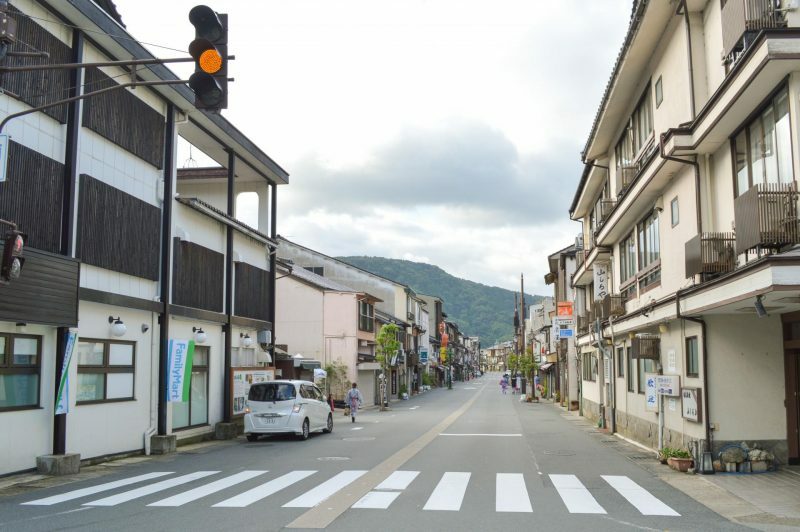 Kinosaki is a fairly small town. 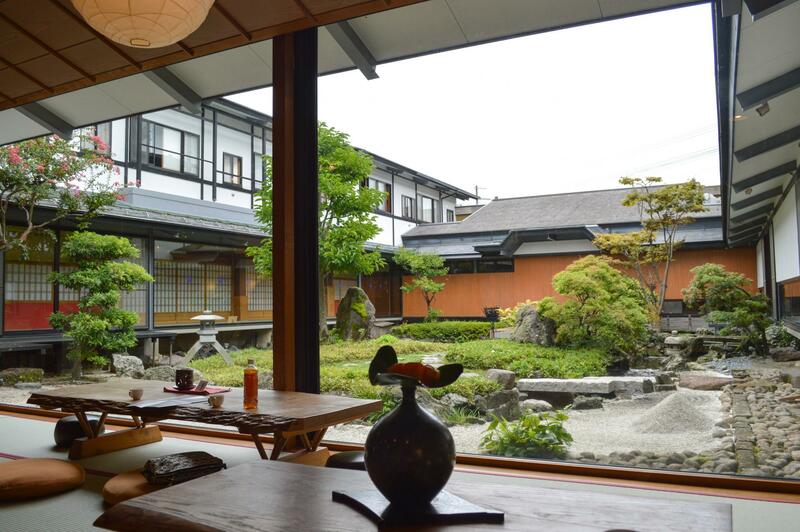 The ryokan we stayed at was ≪Onishiya Suishoen≫ and it took about 5-10 minutes from the station there. When we arrived, we were shown to our rooms by I believe the manager(?) and a Caucasian lady who had only recently started working there. 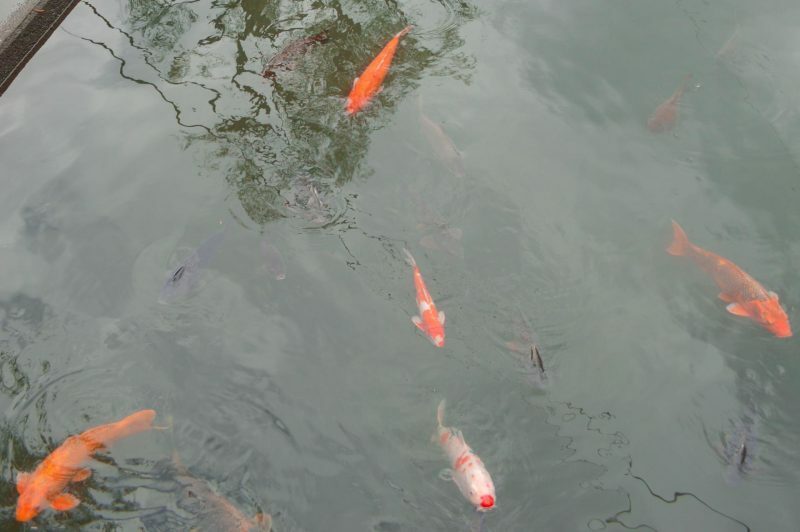 With very limited English, the manager spoke to us slowly about the resort grounds and the onsens around town. The Caucasian girl tried to help with the explanation, but was cut off immediately. And I understood enough Japanese to know that the manager scolded her for interrupting when her superior was talking. It was so awkward to watch and thank goodness they thought we couldn’t understand. 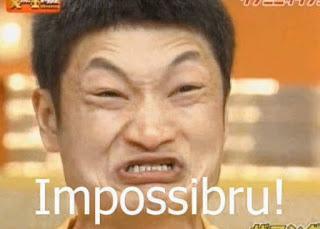 Now I get the whole Asian seniority concept, but you hired a white girl and you don’t let her be your translator? What? Why? 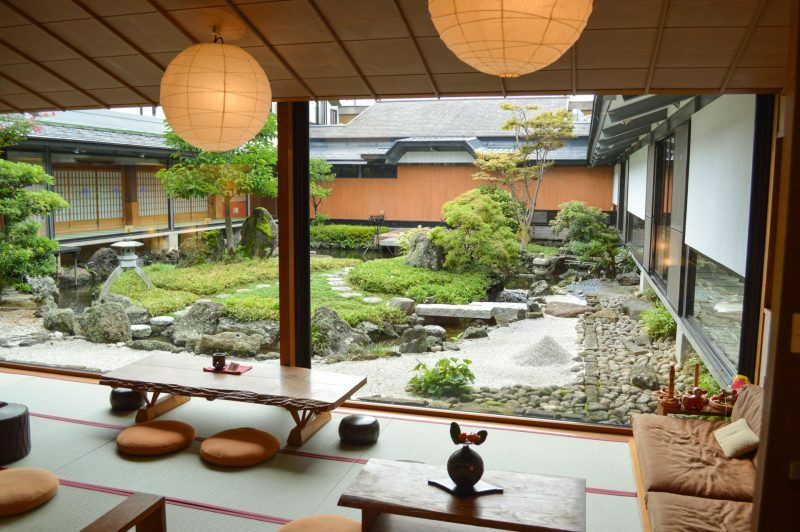 What’s special about ryokans is that you get to experience staying in a traditional Japanese room that has tatami floors and futon beds. 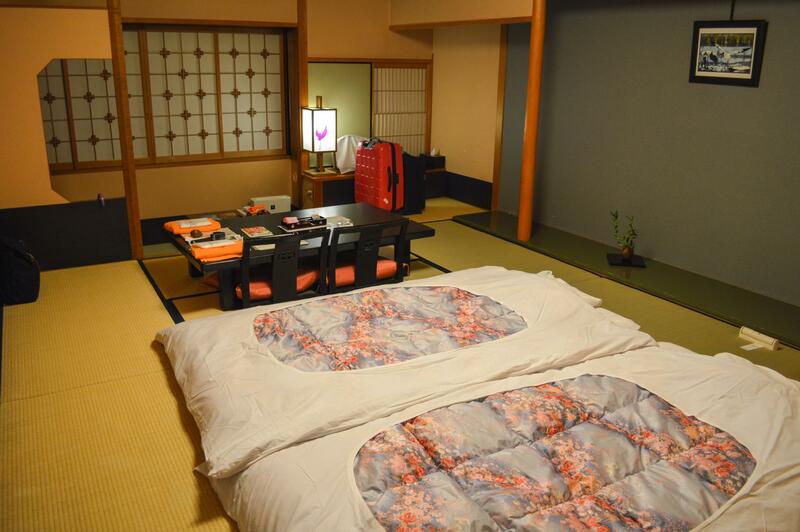 In addition to these traditional rooms, Onishiya offers “Western” rooms (actual beds not futon), but definitely give the traditional style a go! 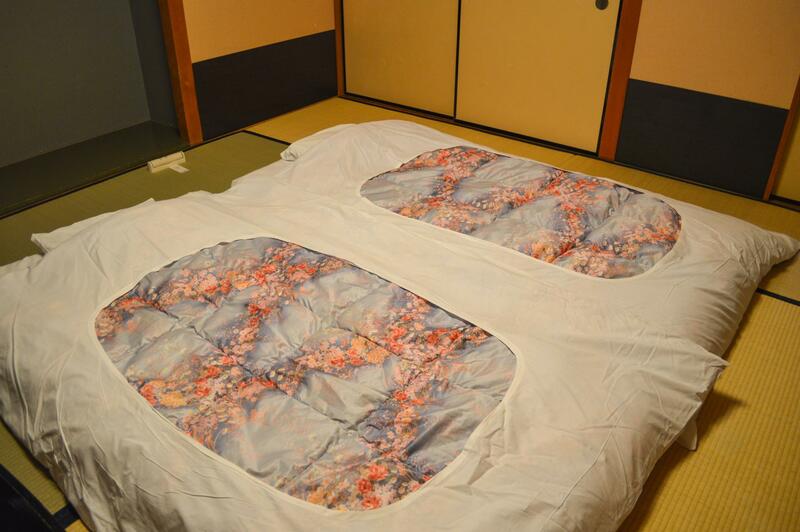 Futon – traditional Japanese bedding with padded mattresses and quilts. 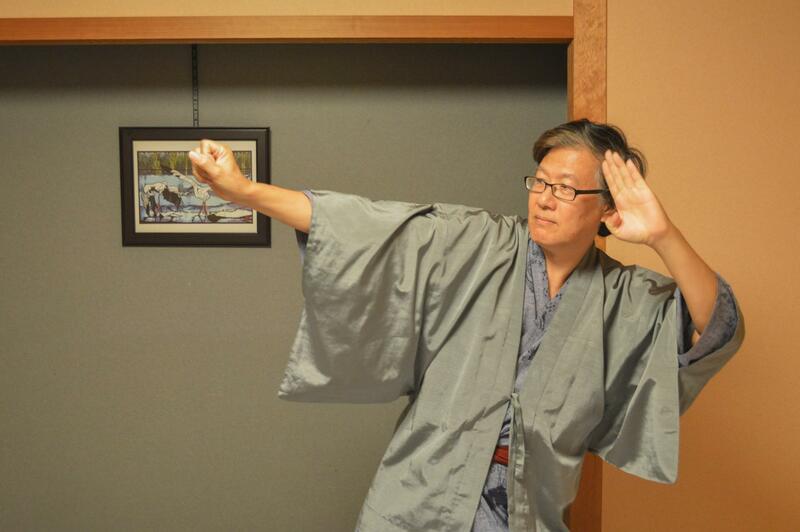 Yukatas are also provided and you can wear these out the ryokan to the other onsen houses in town. 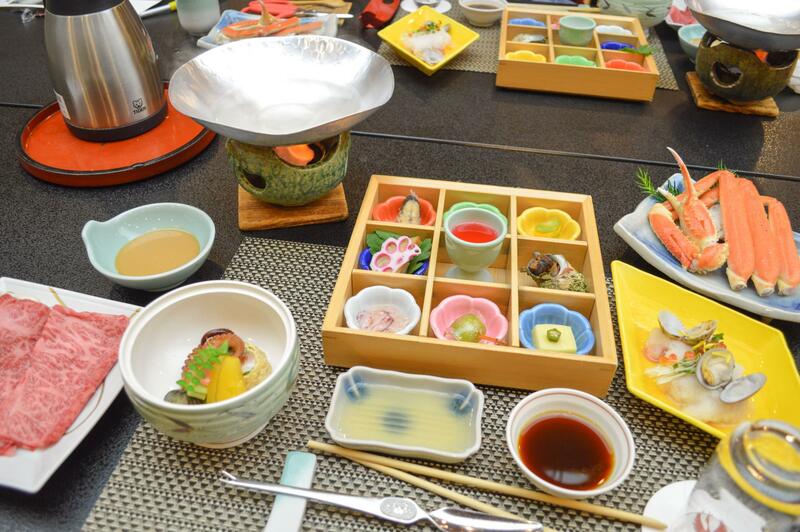 Dinner is kaiseki style, which means it’s a traditional multi-course dinner. 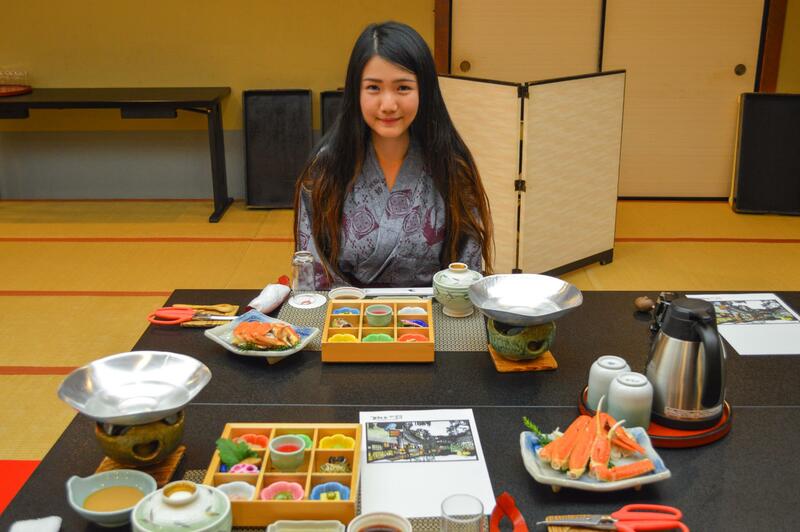 It is generally served in-room and they start between 5:30 to 7:00PM and end at 9:00. 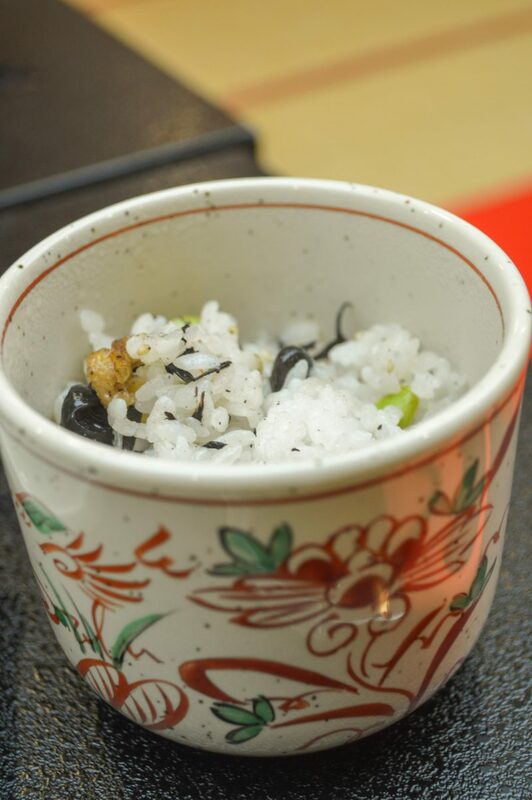 Because we arrived late, they prepared our food at the banquet hall on the first floor instead. 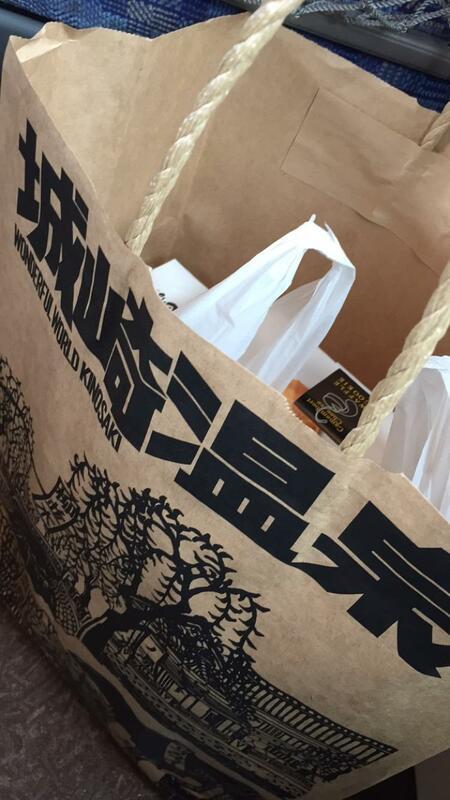 Where do I even begin…… There was sooooooooooooooo much food!!!!!!!! 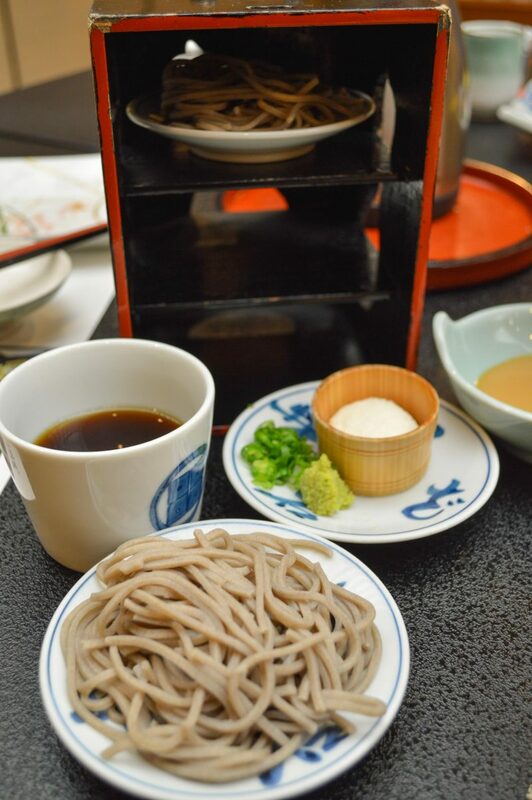 We started with the appetizers then came the soba noodles and then the rice. Every time when I thought we were done, the servers brought more food to the table. I actually didn’t know what a lot of these were so every bite was like a mini surprise. 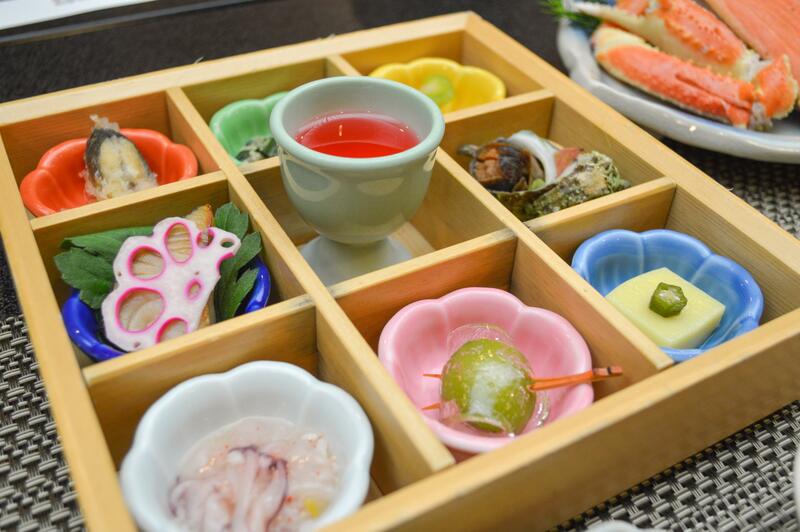 A few I was a bit scared of the taste, probably because I’d never had it before, but I especially liked the raw tako (octopus) and the wrapped jelly green plum. 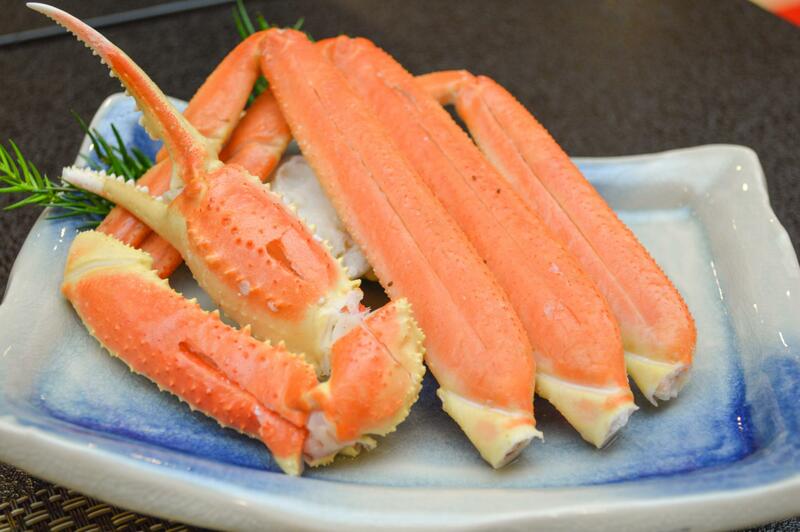 The snow crab was delicious too of course. 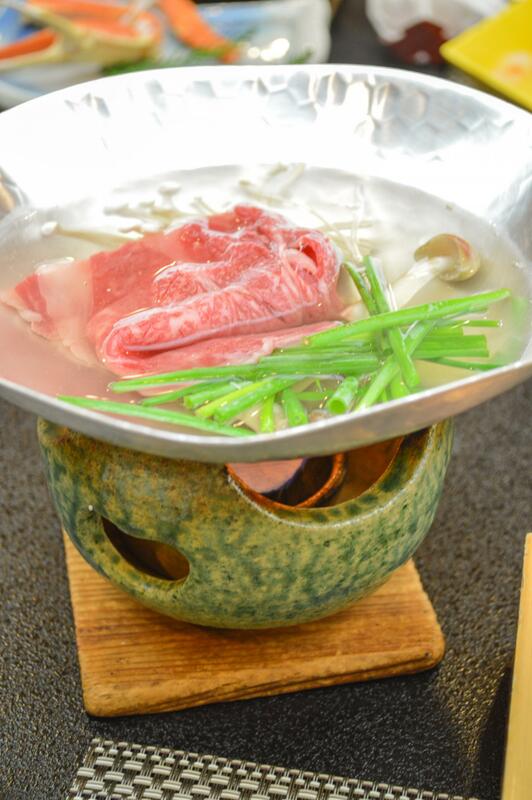 And the shabu shabu beef! There was a tangy sesame sauce to go with it and they were like a match made in heaven. Seriously though, I was in foodie paradise. Oh and there was dessert too! 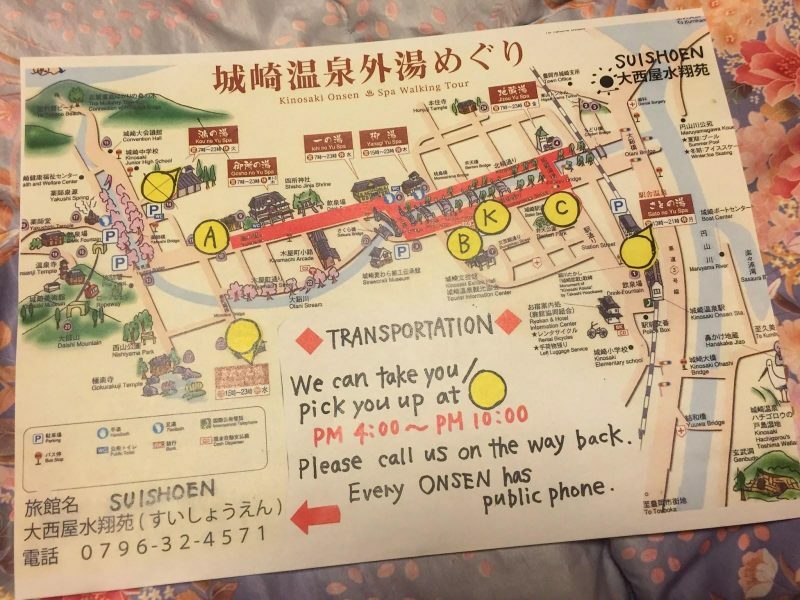 This was the map that had been given to us and all guests also receive an “onsen pass”. It’s basically a name tag that you wear and this gives you access to all the onsens in town. 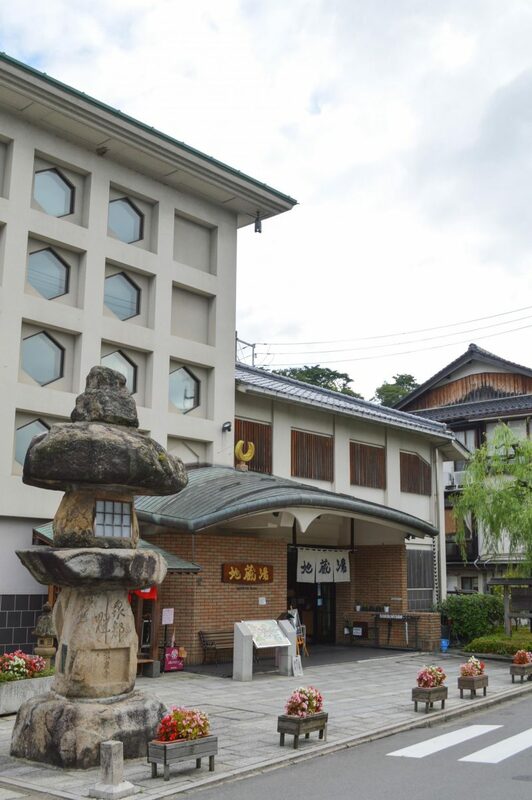 Since we were leaving early the next morning, we thought we should enjoy the other onsens first and save Onishiya’s onsen for before we departed Kinosaki. 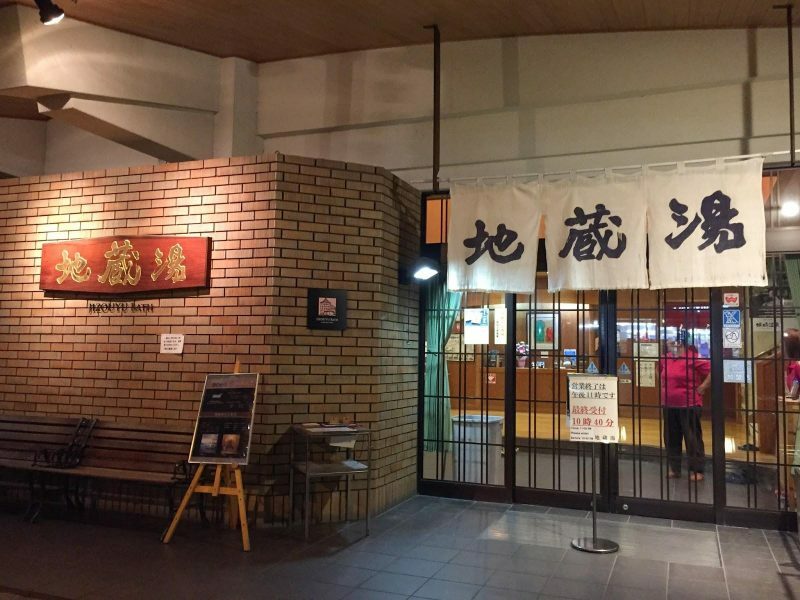 Most onsens only open until 11PM. Since we arrived late and had a late dinner, we just picked a random one closeby and tried Jizouyu Bath. 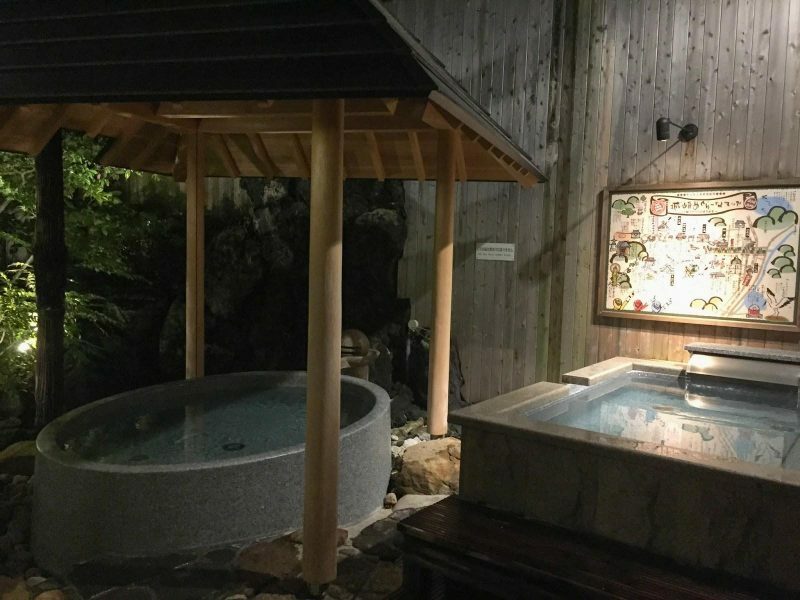 Now how exactly do you enjoy onsen? First of all, men and women are separated so enter the rooms accordingly. The next step is to undress in the dressing room. Undress as in get naked. No bikinis, no swimsuits, you just go in bare naked. You are allowed to bring a small towel into the bathing area, but that’s to be used to wash your body. No one’s going to be looking at you and judging so don’t feel embarrassed! When you enter the bathing area, rinse and shower first. This is to obviously make sure you’re clean, but it’s important to adjust your body to the water temperature as well. 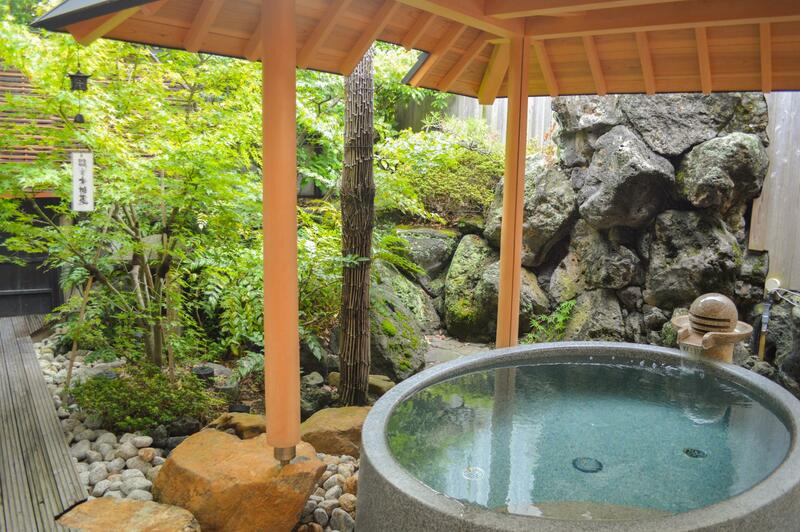 Onsens are quite hot, about 40°C, so you might not be used to it at first. Now that you’re clean, you can begin to get in the bath. Start with soaking just your knees first. Then gradually soak up to the waist, the chest, and finally, the neck. This really helps for getting used to the water temperature and pressure. Oh and no diving or swimming of course. If you do bring a small towel, leave it either on your head or on the edge of the bath. Again, no need to hide yourself. Don’t soak for too long. If you start to sweat, get out of the bath first, rest for a bit, then go back in. Relax and enjoy the experience. 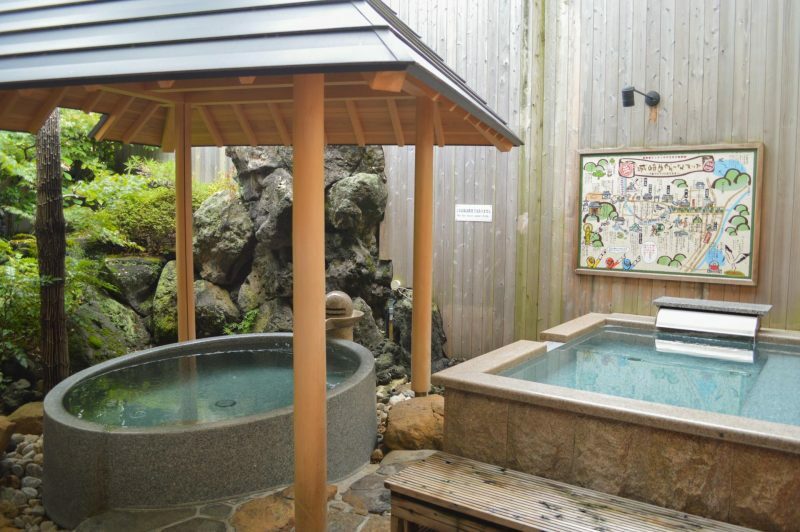 to rinse yourself again and in fact, most onsens have minerals in them so showering removes their healing benefits. Remember to drink lots of water to stay hydrated! 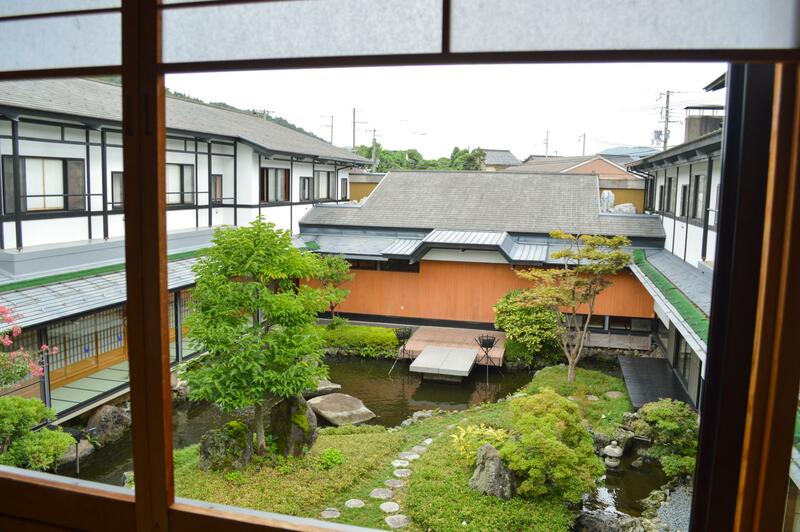 So this was what my first onsen experience in Japan looked like. I was a little nervous to get undressed at first but heck it was all women anyways. And it certainly helped too that I was in a foreign city and no one knew me. 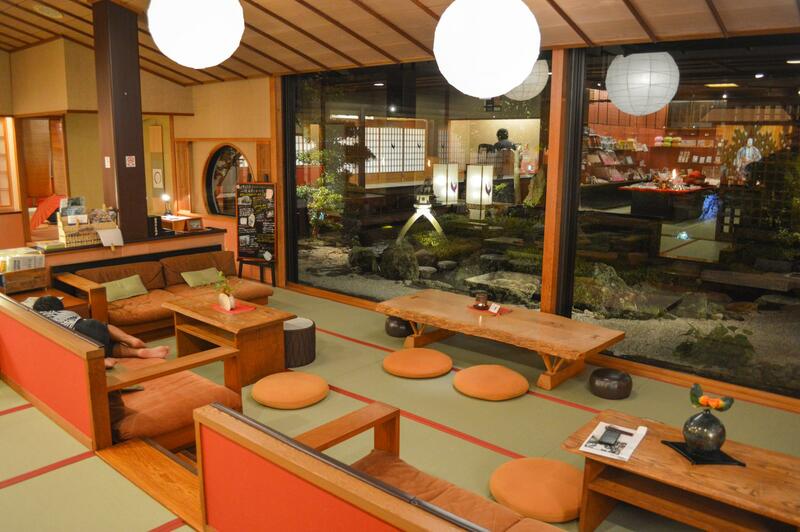 When we returned to our ryokan, we discovered that the onsen here at Onishiya opened until 12AM. 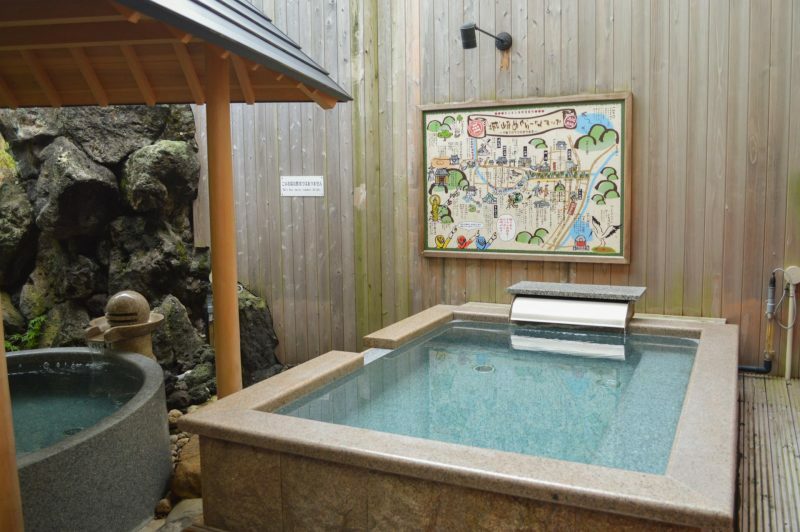 I’d seen photos of the outdoor onsen so I was super excited for it. We just couldn’t wait until the next morning so we hopped right in for an evening soak. And what can I say? It was a true beauty. The calm and cooling summer wind against the contrasting warm hot springs was phenomenal. There was a subtle Japanese tune playing in the background and everything about this was sensational. 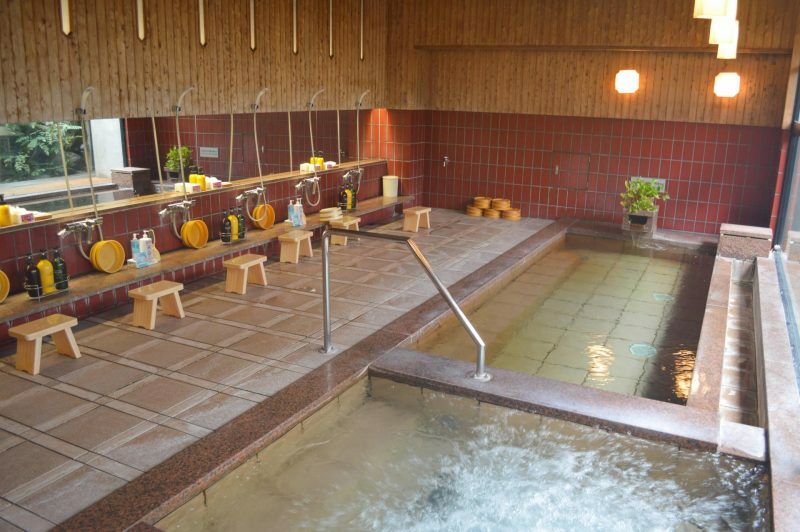 I also happened to be the only one around so I really took my time to relax and enjoy the onsen. 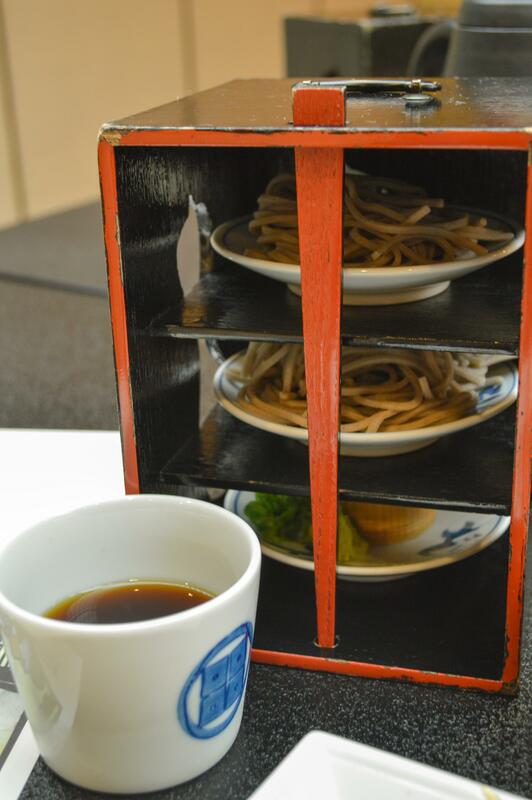 Guests can choose to begin breakfast at anytime between 7:30 to 8:30AM and the meal terminates at 9:10 AM. 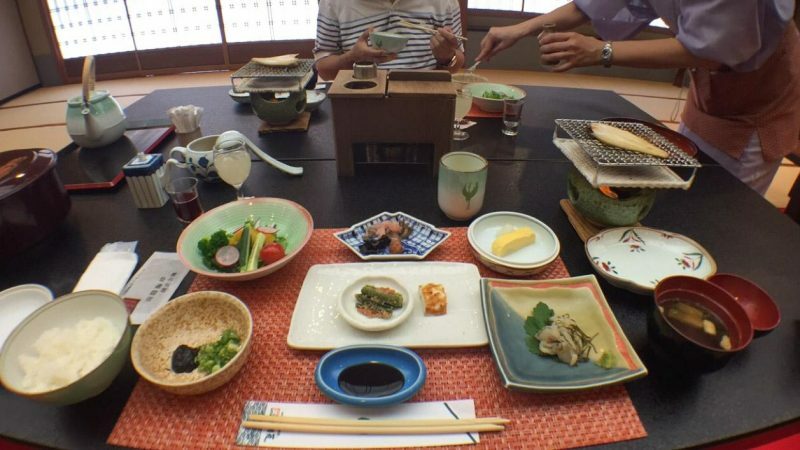 Breakfast took place at the banquet hall and I’m used to milk and toast, so having rice and tofu and fish and dried pickles and all these Japanese delicacy I’d never seen before was quite a pleasant change. The baths were being cleaned so I got a few daylight shots. Having ate, we explored the resort grounds a bit more and took a stroll around town. Photo creds to Papa Chen. 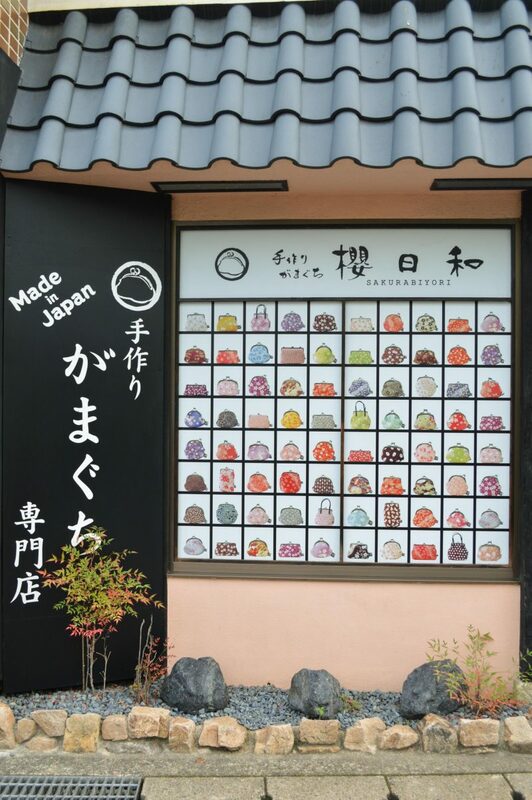 All these gorgeous street shots were taken by him!Onishiya had also gifted us four coupons, each worth ¥1,000 (~$11 CAD) and these could be used at their own gift store or at any of the other souvenir shops in town. 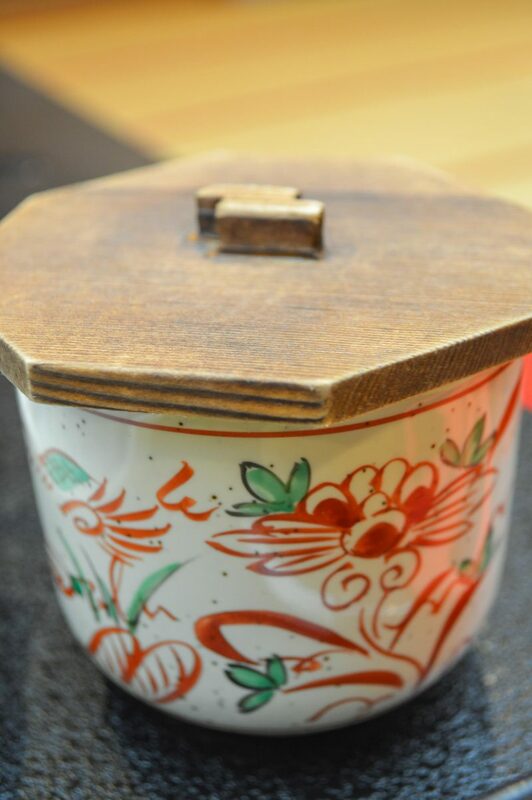 The ones with stars are from Kinosaki. 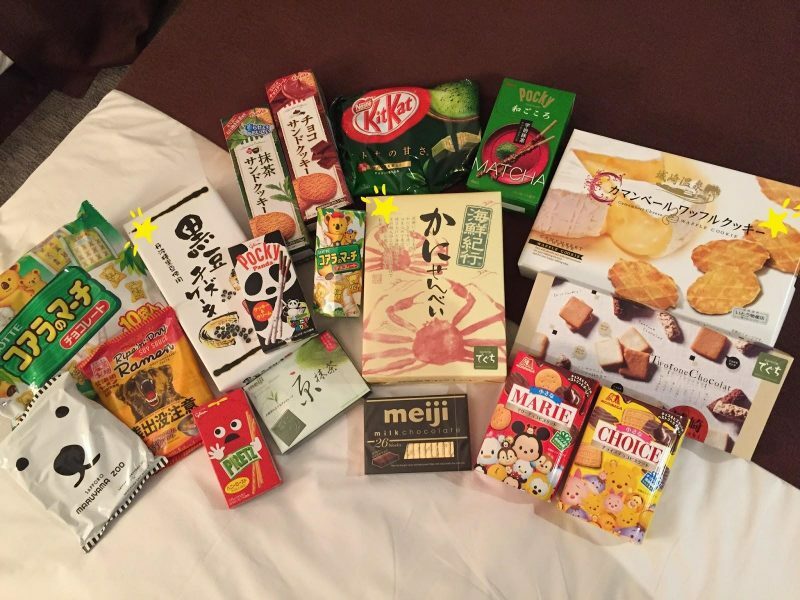 ng this little last minute shopping before we departed for Kobe and this pretty much sums up our adventurous onsen getaway! 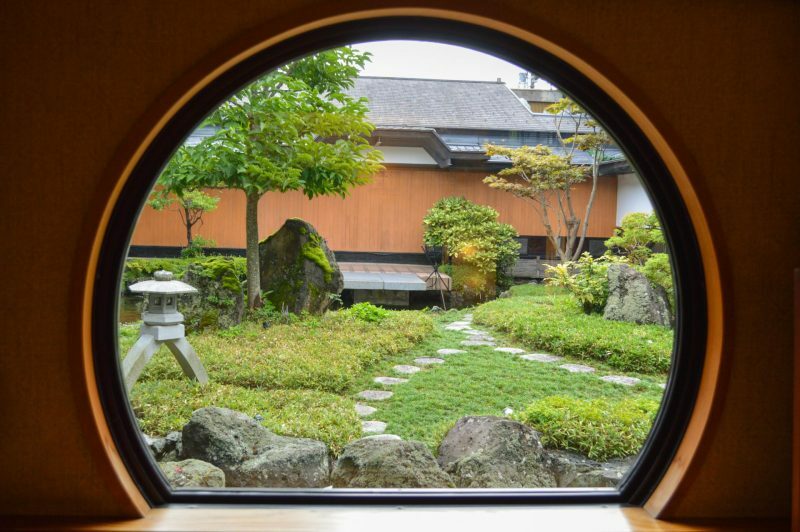 In terms of the ryokan itself, apart from the minor language barrier, I thought the service was quite good. 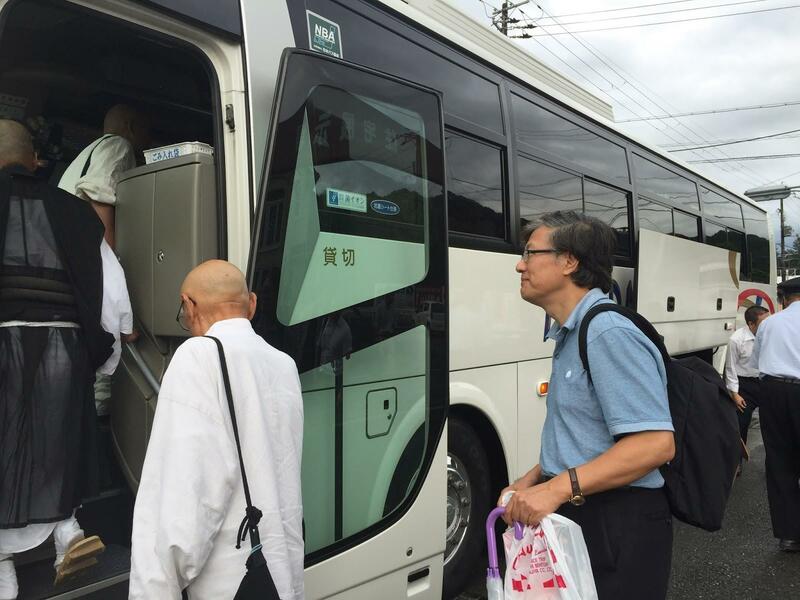 They had shuttle buses that took guests to different onsens around town and back, although we preferred to walk. Our room and the overall resort grounds were clean and quiet. The food was great. The hot springs were fabulous. 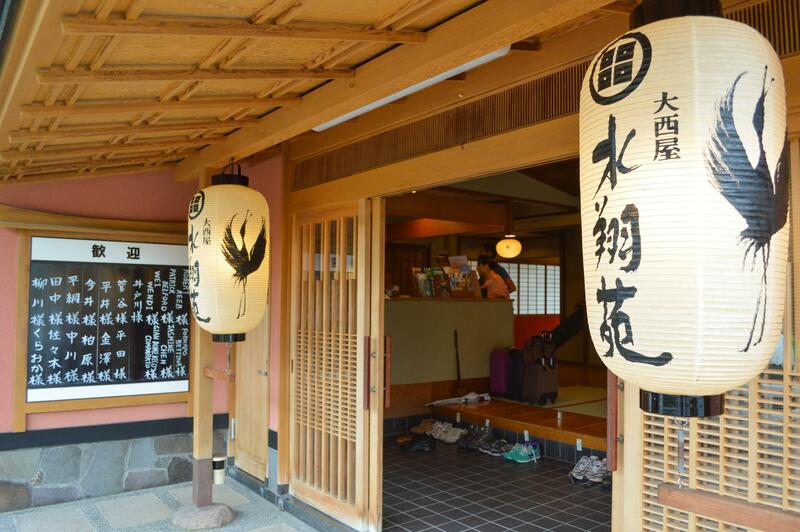 Oh and they had foot massage machines right outside the entrance of the onsen which was fantastic. There really wasn’t anything to be picky about. 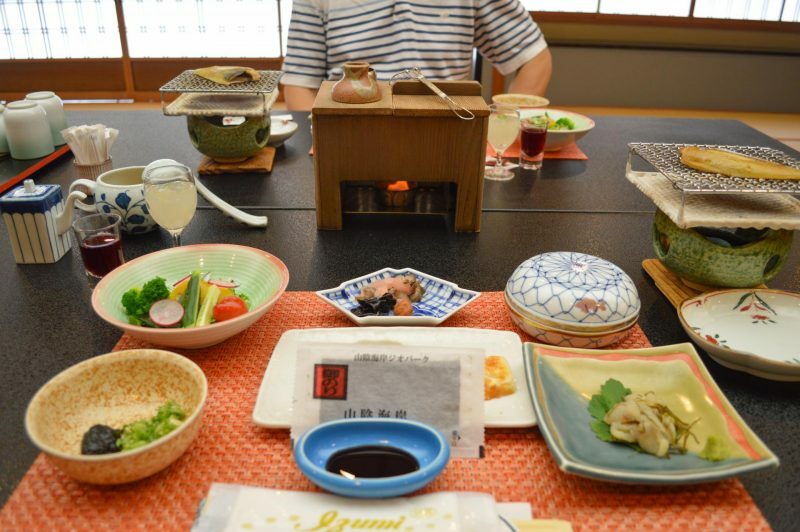 For a one night stay with two meals included, the total came to ¥36,720 (~$402 CAD), which was a bit pricey, but again that’s including the two kaiseki meals and the ¥4,000 coupon. 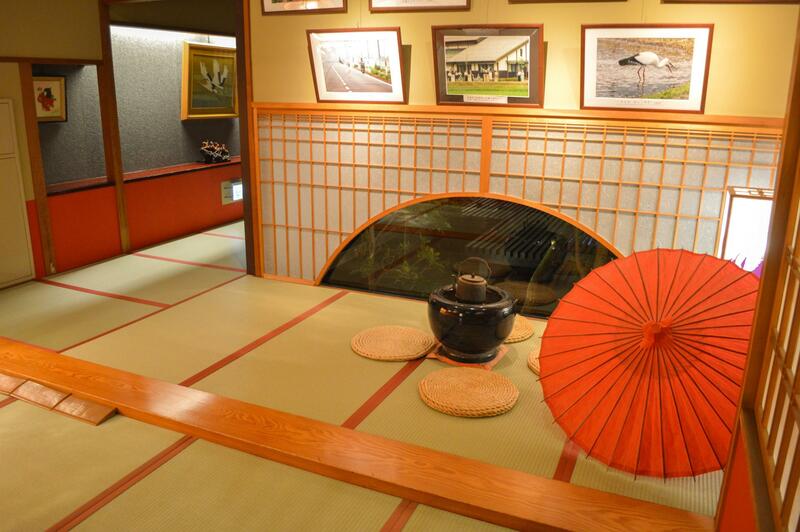 Reservation for Japanese style room ¥36,720 (~$402 CAD) for two guests, one night with dinner and breakfast included. Check here for availabilities and book today! Hope you all enjoyed this post and see you next time! Oh, and remember to check out my Japan vlog!! 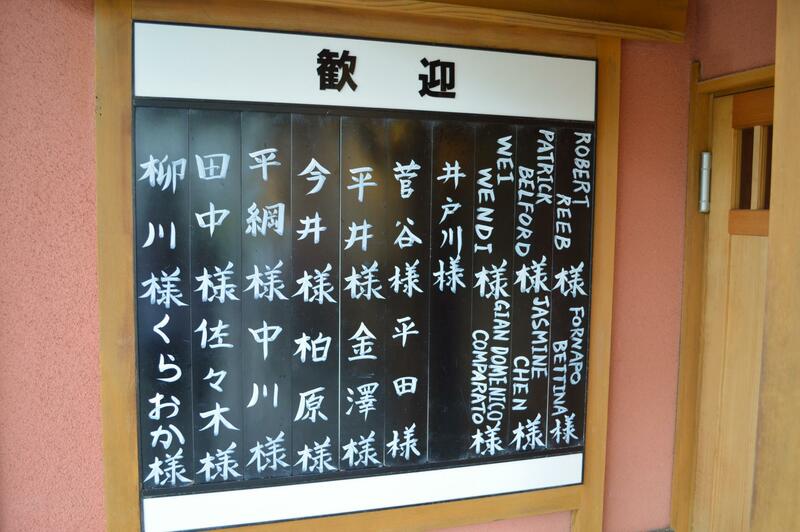 Next Post Shin-Kobe Ropeway, Kobe Beef, and More! Your food pics always get to me! They get to me too! Especially in the middle of the night when I'm looking back on old photos.